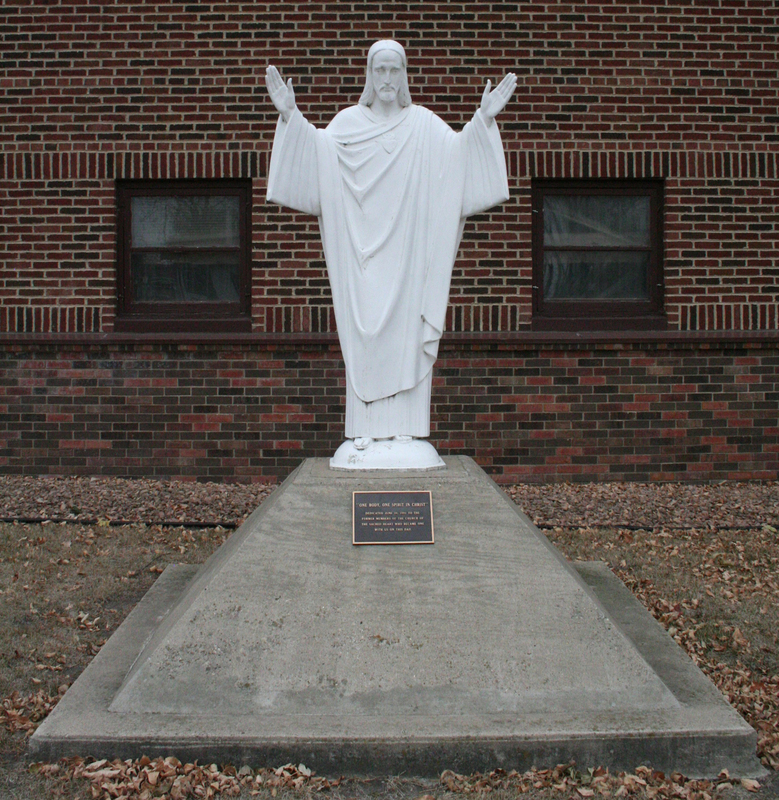 In the community of Raymond, Minnesota, there are two church buildings that once served as the places of worship for the now-disbanded Sacred Heart Parish. A small, wood frame building near downtown served as the first Sacred Heart Church. 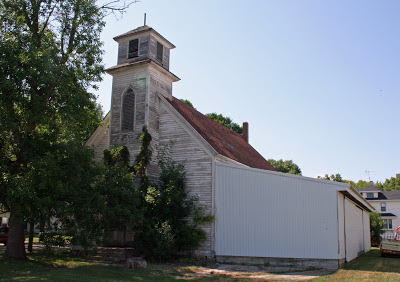 It appears to be abandoned. 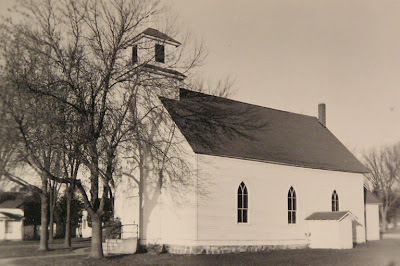 The wood frame church was later replaced by a much larger structure located in the southwestern part of town. 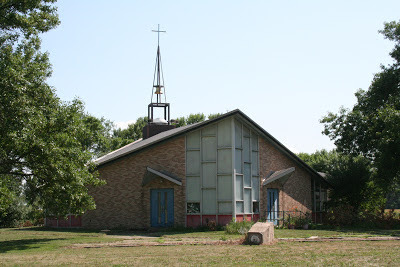 Judging by its architectural style, I would guess that this church was constructed in the late 1950s or early 1960s. It likewise appears to be abandoned. In 1990, Sacred Heart Church was closed and the parish merged with nearby St. Clara Catholic Church in Clara City, Minnesota. 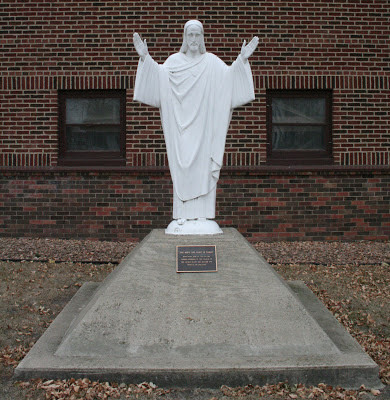 A statue of the Sacred Heart that once graced the grounds of the Raymond church now stands alongside the church in Clara City. I have been unable to find any historical information about either of the church buildings in Raymond. 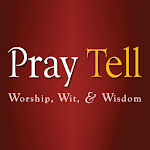 If any readers would like to share some history or photographs, please feel free to contact me.